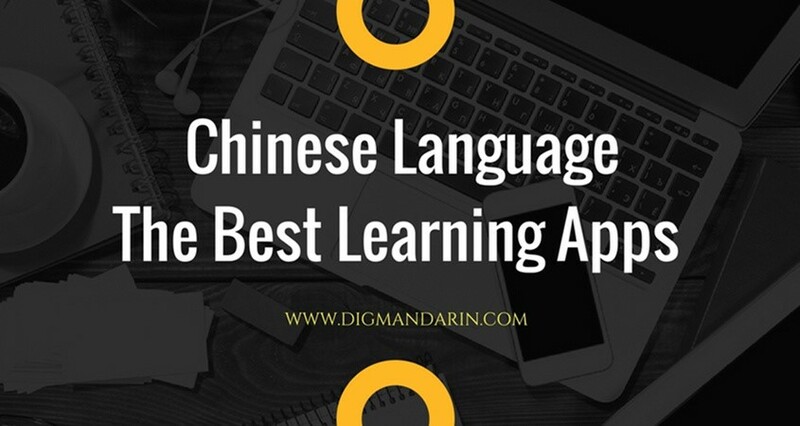 With so much innovation taking place in language learning, it can sometimes be difficult to pick the best tools to match your learning level, goals and preferences. Today I’d like to review Lang-8, a language exchange social networking site geared towards language learners who want to hone their reading and writing skills. Lang-8 has been around for 7 years and currently has about 750,000 users from 190 countries. Almost 30% of this user base originates from Japan, a direct result of the fact that the company was founded and launched in Japan. 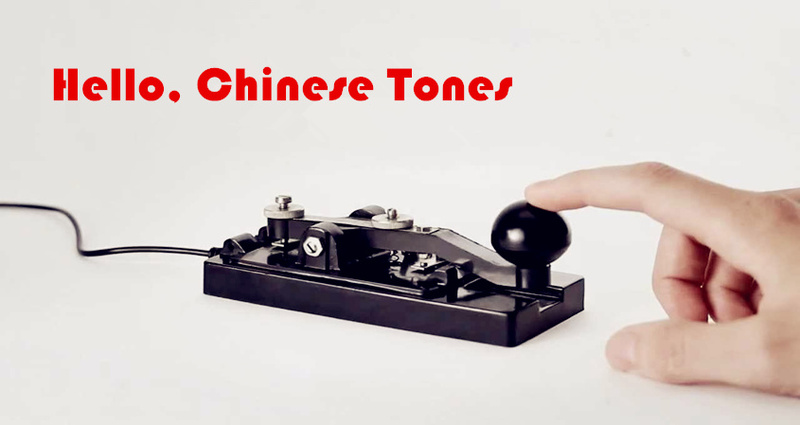 But don’t worry, you can also find plenty of native Chinese speakers on Lang-8. The basic concept behind Lang-8 is elegantly simple. 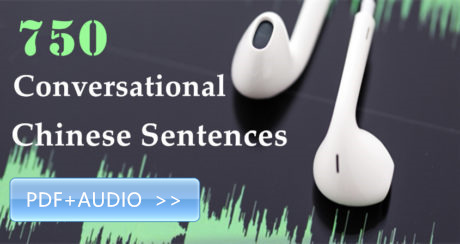 As a translation exchange system, you receive corrections on the texts you post in your target language (the language you are trying to learn), while you correct texts posted in your native language to help others improve. 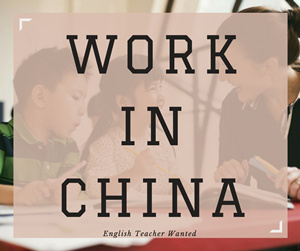 So for English speaking Chinese learners, you’d post your writing in Chinese for others to comment on while you help correct English texts posted by others. This is beneficial particularly for independent learners, to get timely feedback and to validate learning results. In fact, learning from mistakes is one of the best ways to learn. The ultimate goal is to have people correct your posts. There are two ways to do so. First, Lang-8 has a system called L points. 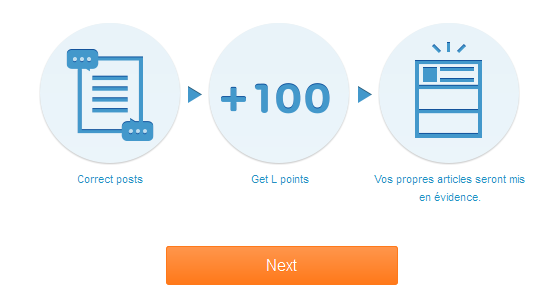 The more L points you have, the more likely people will provide feedback on your entries. And the way to earn L points is simply to correct other people’s posts. The more posts you correct, the more L points you earn. In addition to L points, you can also make friends on Lang-8. And the more friends you have, especially those in your target language, the more likely your posts will get corrected. The service is free and you can use it as much as you like. For $7/month, you can upgrade to a premium version and access additional features like customizable background images, entry correction style preference options, emphasized entries, and the ability to turn on/off advertisements. As you can see, the extra options are good to have, but not really necessary. When correcting posts, users can color words, delete, cross out or highlight areas they think need change. The original author can then ask questions and discuss corrections with other natives. 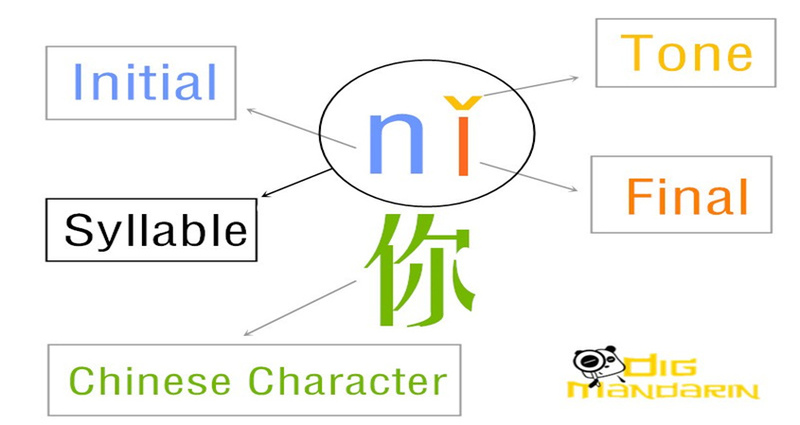 Lang-8 has quite a few obvious benefits for language learners. As a direct result, the site supports an active community of posters and correctors who are enthusiastic about learning and helping others. This provides a positive feedback loop and meant that your posts are more likely to get corrections promptly. I usually get feedback on my posts in a couple of hours and rarely beyond a day. This is like having a personal translator by your side at all times of the day, for free. 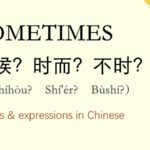 For those studying Chinese, try to post something every day. It can be a piece of text you read, or just something on your mind. Try to incorporate any new grammar or words that you learned while constructing the post. You should receive feedback from native speakers relatively quickly from which you can further refine your understanding of the particular word, grammar used in your post. 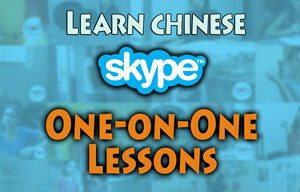 Since Lang-8 is a social platform, it’s also a great place to meet language partners which you can further connect on Skype for 1-on-1 learning. An extra benefit of Lang-8 is that correcting posts can actually be fun. It’s not hard to spot people who have made lots and lots of corrections. I hope it’s not an addiction, and always be mindful of your time (see below). – To get quality and timely corrections, you need to help others correct their posts. This means spending extra time. More time would be required if you are making quality corrections and putting in a lot of thoughts. While it is perfectly good to help others, this is also time that you could spend on honing your target language. If you are a busy professional or someone who has limited time, think carefully before committing to Lang-8 as getting the most out of the community does require your time. In addition, some authors may have a lower proficiency in the target language they are posting, and they may comment on discussions in their native language. This means that if you want to engage in a discussion, you’d have to spend time translating the author’s responses. – Also, the quality of the corrections you get varies. There are several reasons for this. First and foremost, translation is an art. There are many different ways of saying the same thing, and you may have corrections that are colloquial or literary. That aside, there is also a great difference between native and native speakers. For example, a college dropout and a linguistics PhD are both native speakers. Some native speakers read hundreds of books a year, others none. Add up all this, it means that the quality of the corrections post by post will be inconsistent. 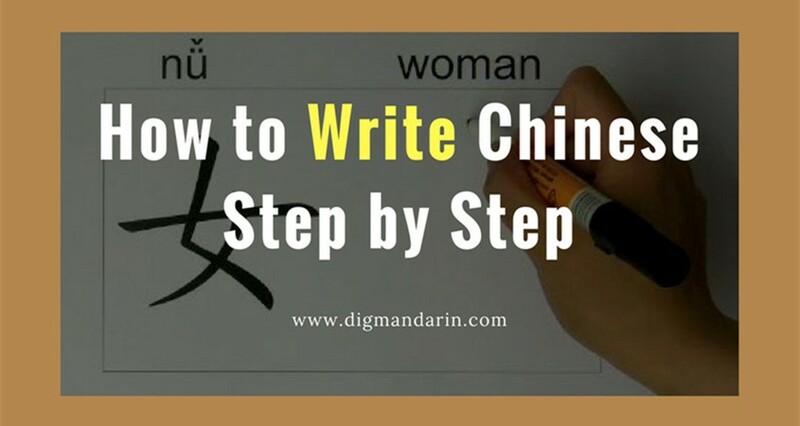 Worse, a diligent correction that is refined in the eye of the native speaker may turn out to be too complicated and nuanced for the author, to the point to confuse and even discourage the learner. 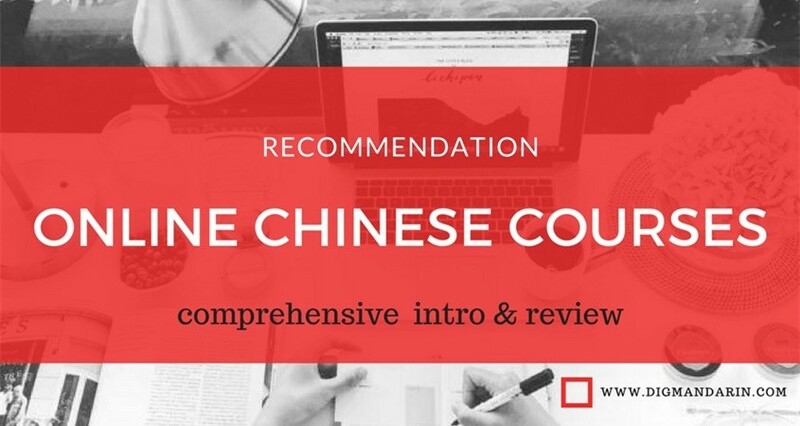 I think Lang-8 is a great community for people interested in practicing and fine-toning Chinese reading and writing skills, taking into consideration of the pros and the cons mentioned above. 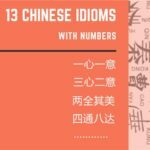 But while reading and writing are important, I think most people learn Chinese with the goal to communicate – that is, speaking and listening. 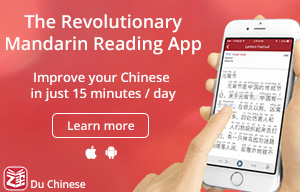 You certainly don’t need to dive knee-deep into the literary realm to manage to speak basic Chinese. My recommendation is to align your learning objectives from the outset, work effectively to reach your objective and always use your time wisely. As such, for starters and people focusing on learning to speak and listen, Lang-8 should be a supplemental rather than a primary learning tool. Happy translating! 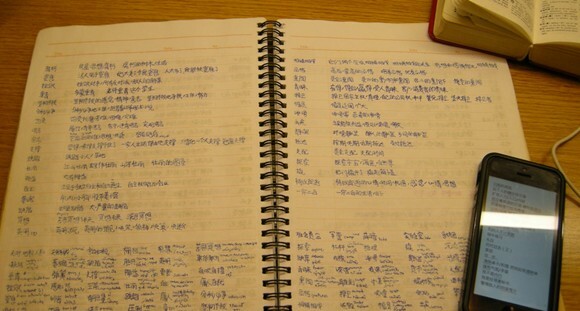 Ping considers himself a language activist. 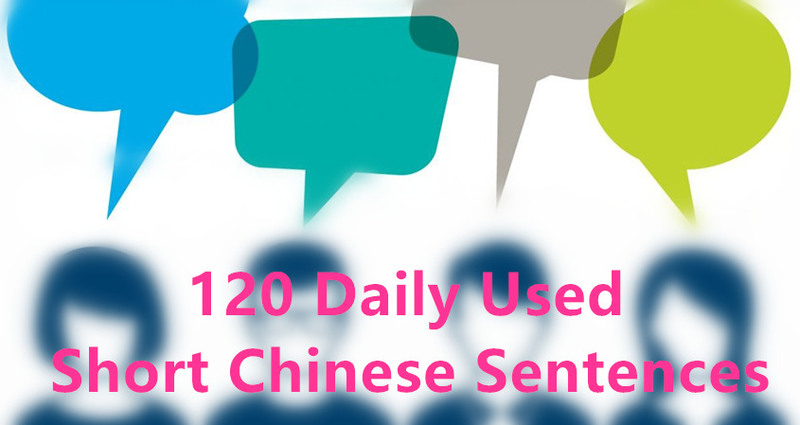 He started an online Chinese learning platform geared for starters, called Serika. When not posting on Quora or writing blogs, he enjoys hiking and play go. 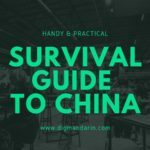 You can try Hanbridage Mandarin online Chinese learning. 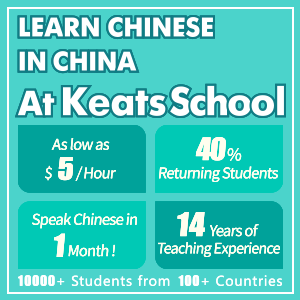 It’s an online Chinese learning platform, very cool and interactive. You can take classes whenever it’s most convenient for yo because they offer classes 24/7. They offer free demos so just sign up at their home page.